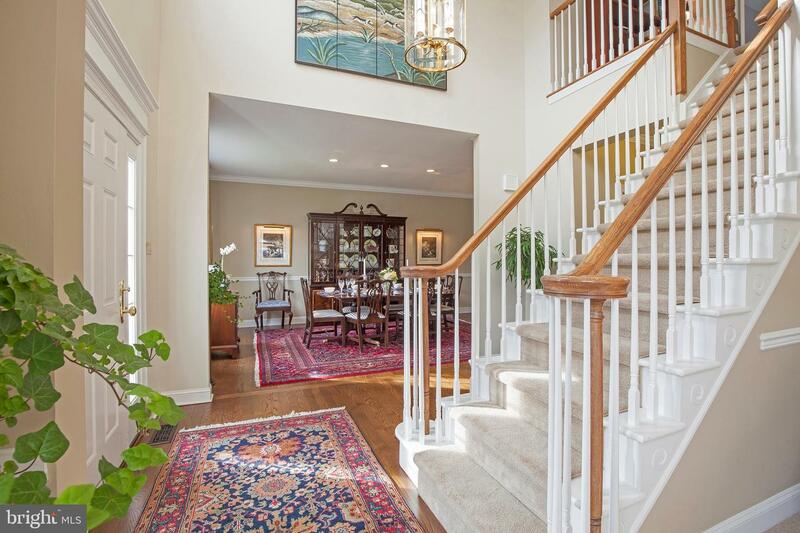 Perfection in Buckingham Estates. 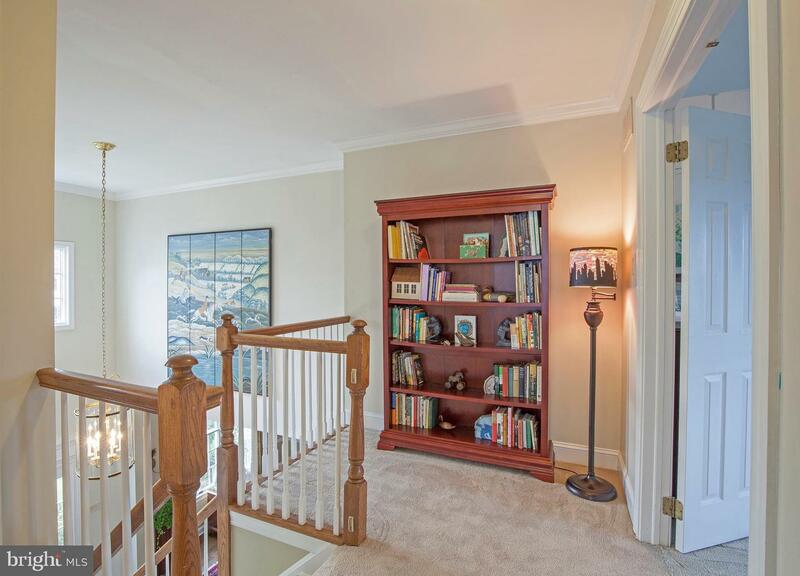 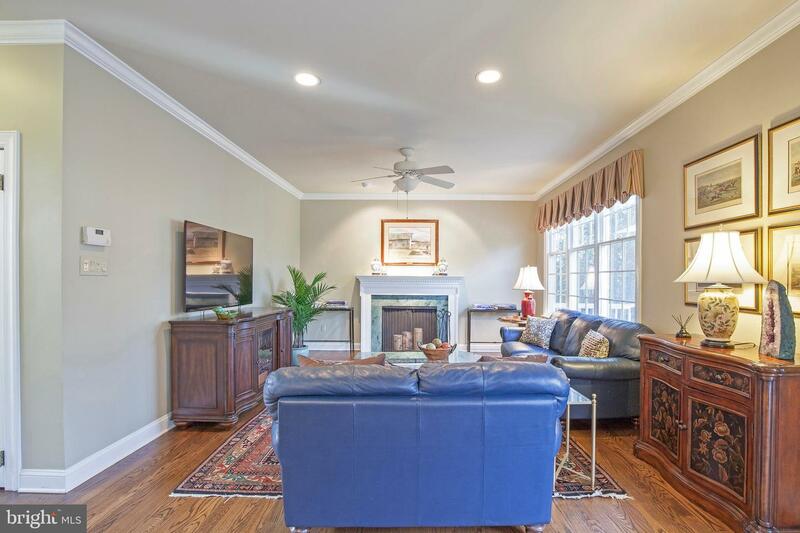 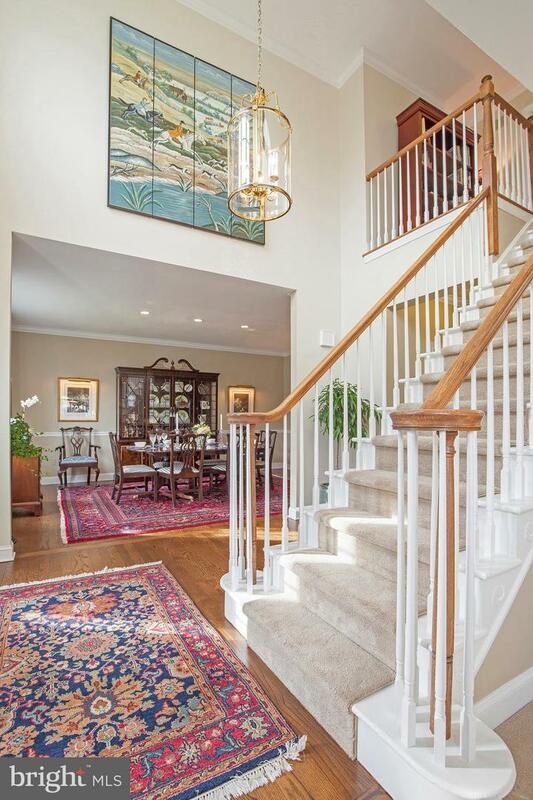 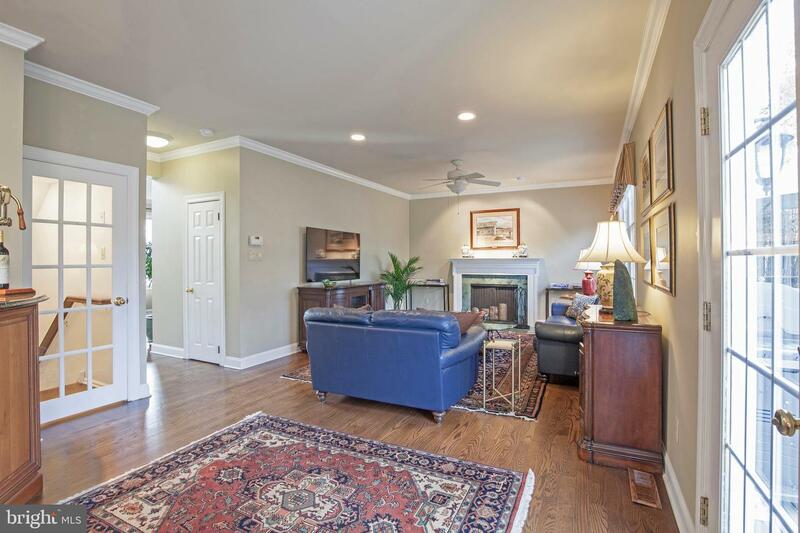 Truly where Memories are made, this Lovely Home, which Unfolds with a 2-Story Foyer, Anchored By a Graceful Center Staircase with Nine Foot Ceilings and Gleaming Wood Floors that Continue Throughout the Main Living Areas. 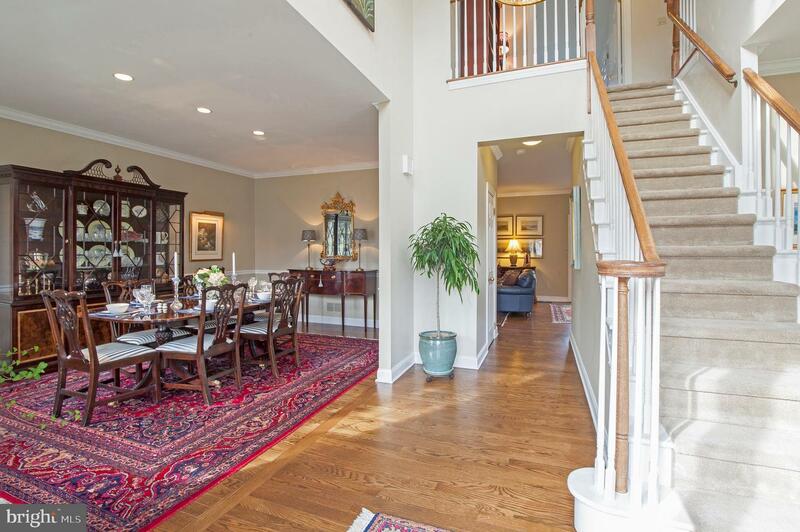 The Classic and Enduring Center Hall Floor Design, Features Formal Living Room and Dining Rooms Large Enough to Entertaining a Crowd. 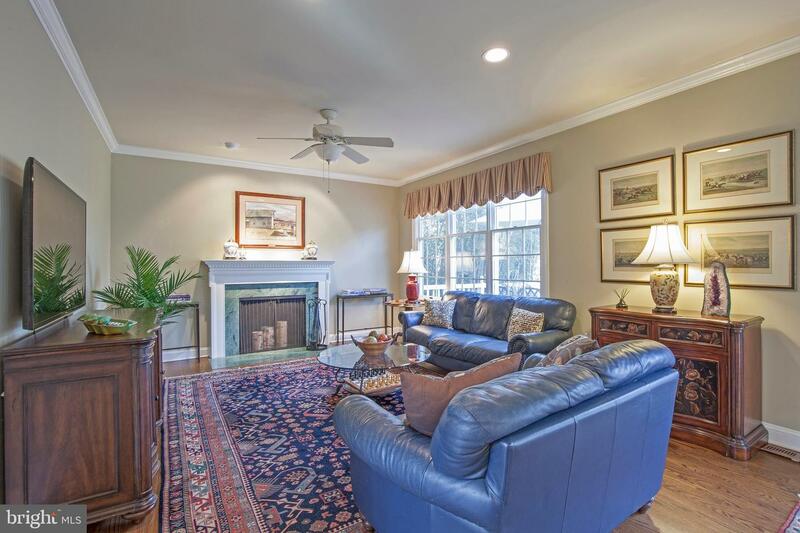 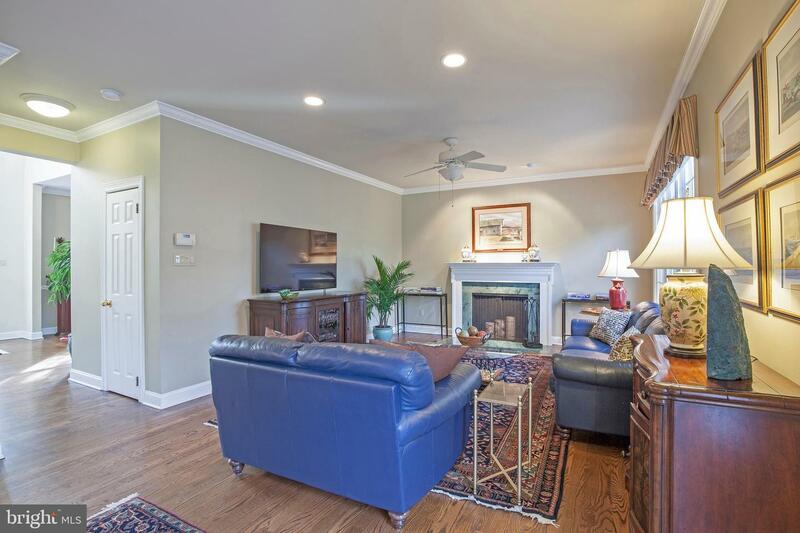 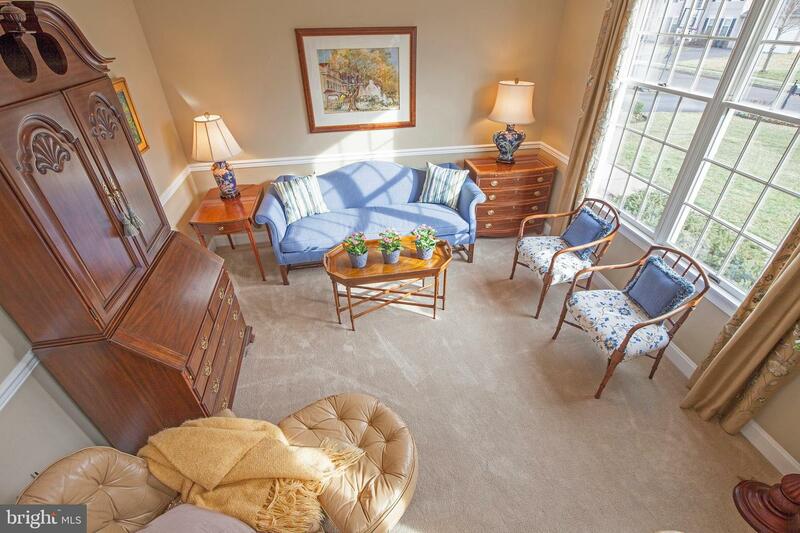 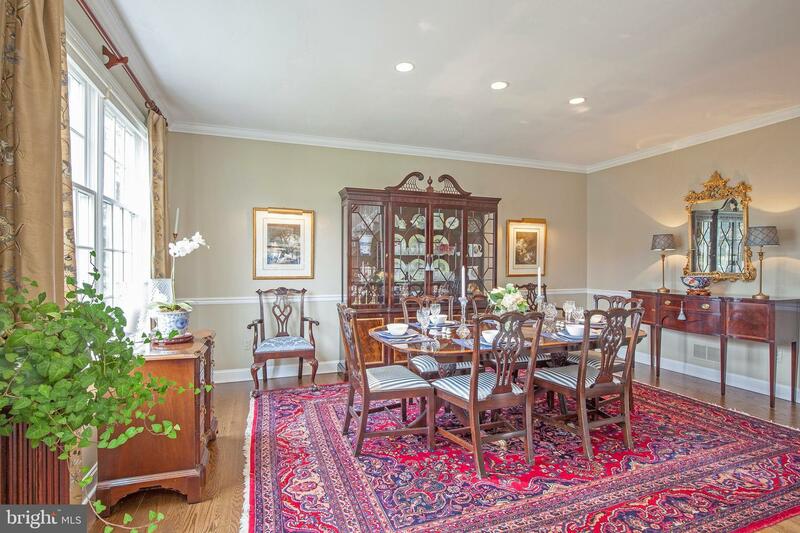 The Family Room with Fireplace which Creates a Cozy Atmosphere, Opens to the Breakfast Room and Updated Kitchen, where the Sun Streams through the Bay Window with Views to your Private Rear Grounds. 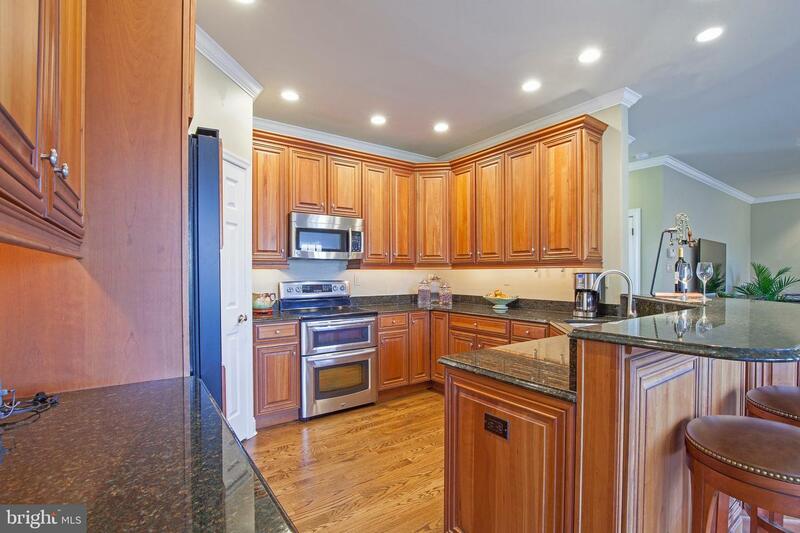 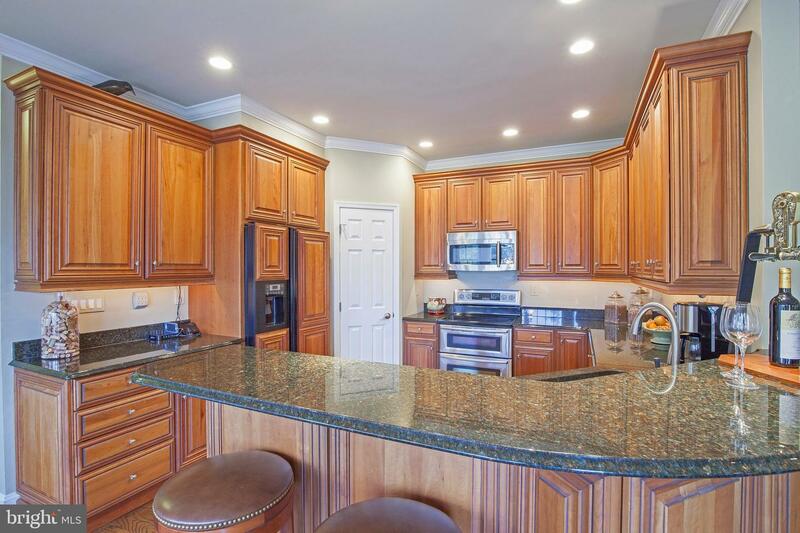 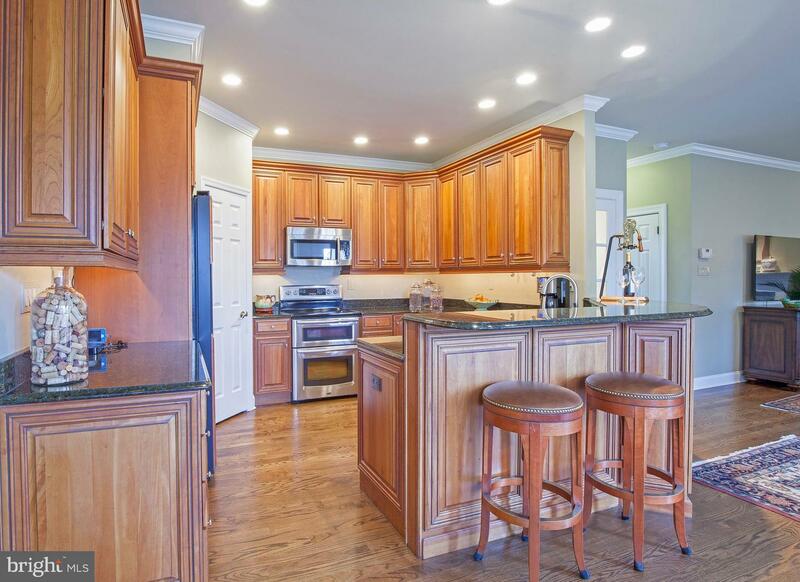 42" Cabinets, Granite Counters with Bar Seating, Stainless Steel Appliances including Miele Dish Washer, a Built-In Refrigerator and a Walk-In Pantry, Provide All the Tools For a Master Chef. 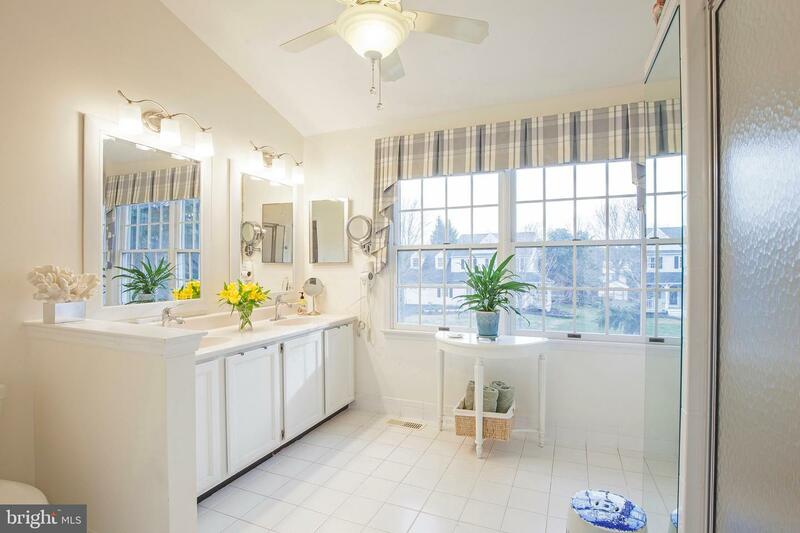 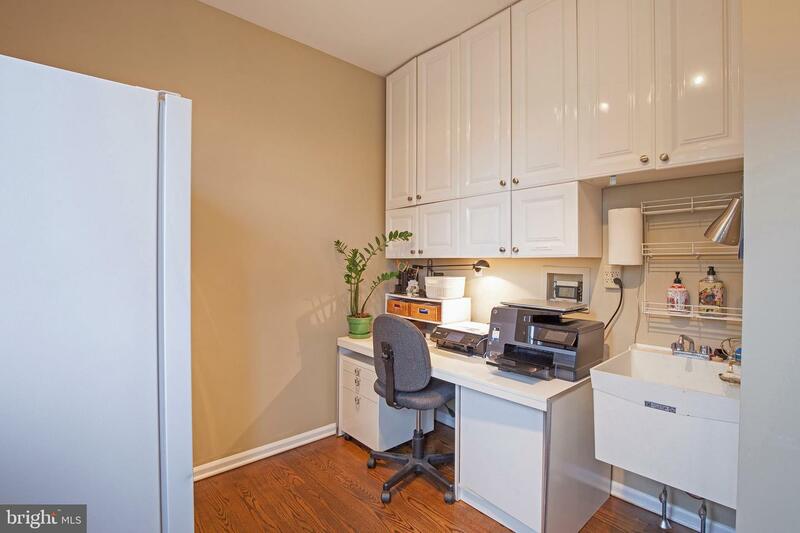 Neatly Tucked Away by the Inside Access to the 2-Car Garage, a Mud Room which Doubles as an Office Area, Provides Lots of Cabinets and a Utility Sink ( former laundry room ). 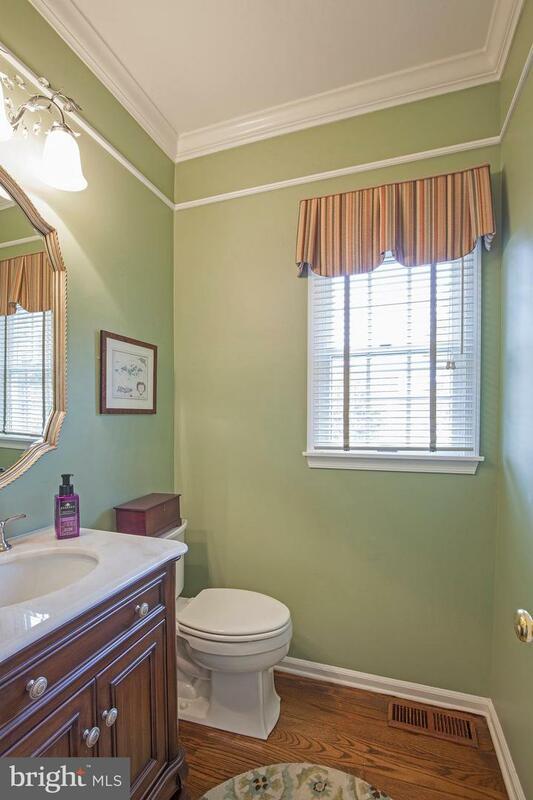 A Powder Room Completes the Main Level of the Home. 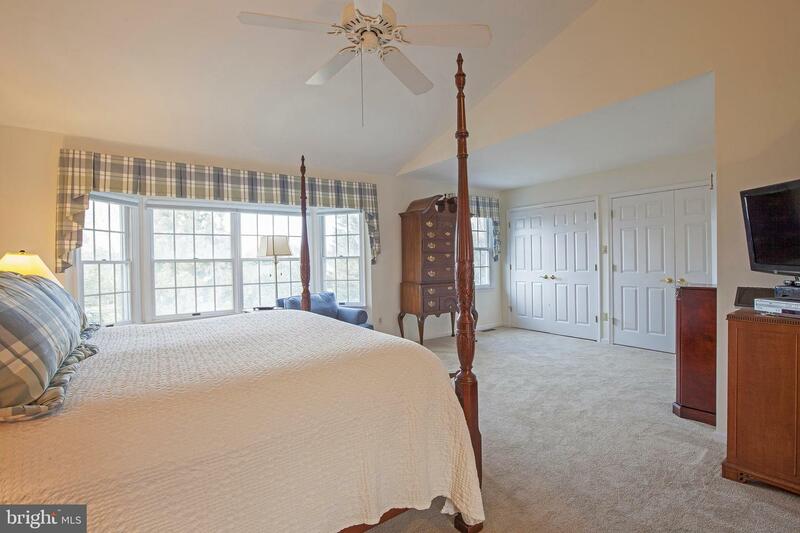 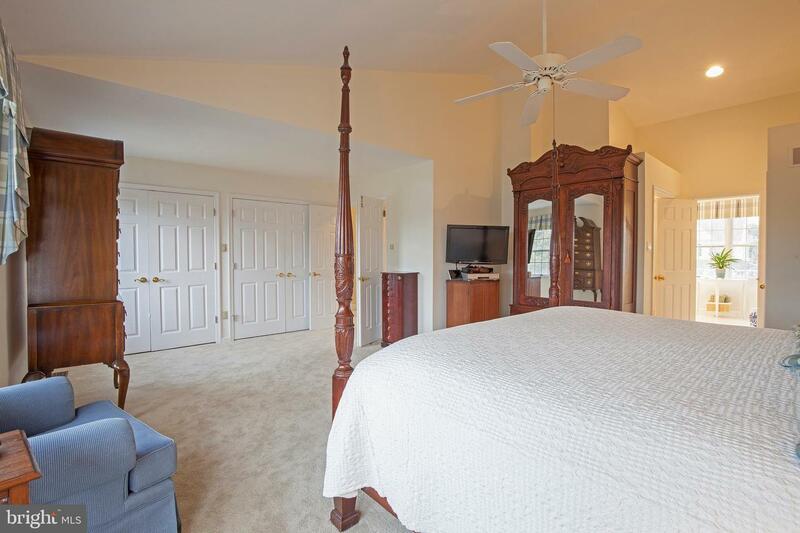 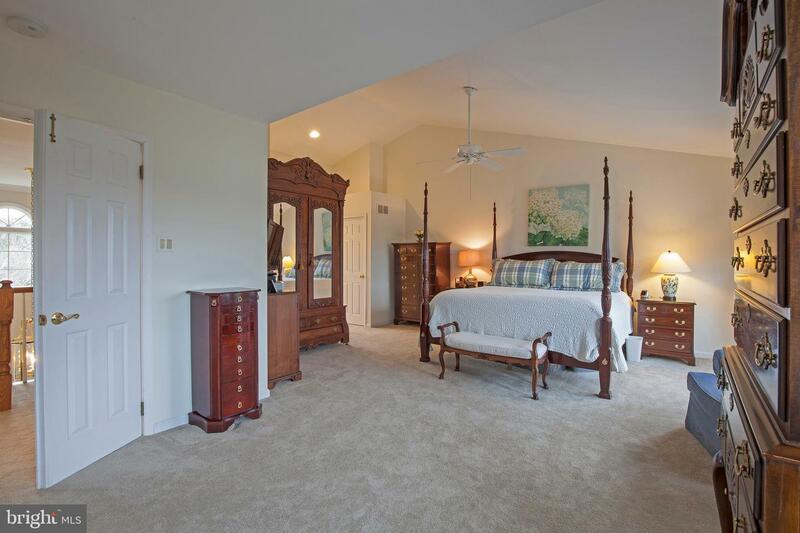 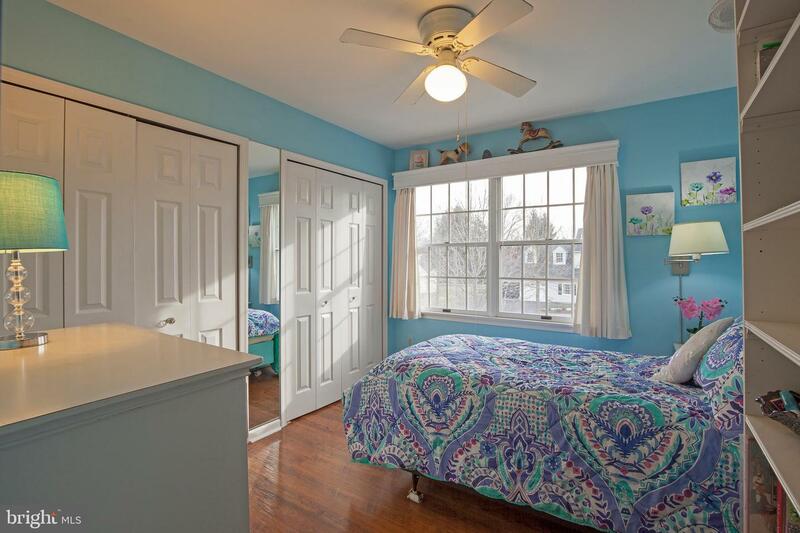 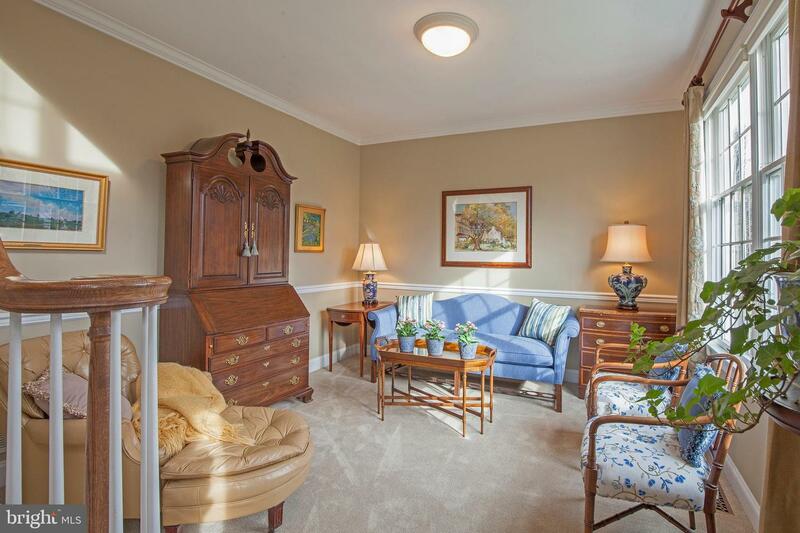 Upstairs, Double Doors Lead Into the Huge Master Bedroom Suite Featuring Vaulted Ceilings, Bay Window, a Wall of Closets plus a Walk-In Closet. 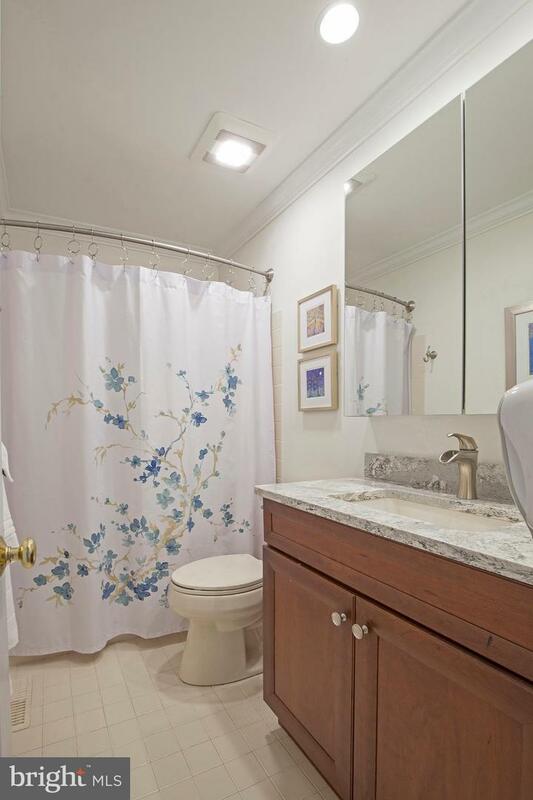 A Laundry Station ( a second laundry is on the first floor ) is Conveniently Located Outside of the Spacious Tiled Master Bathroom which includes a Double Vanity and a Double Sized Stall Shower. 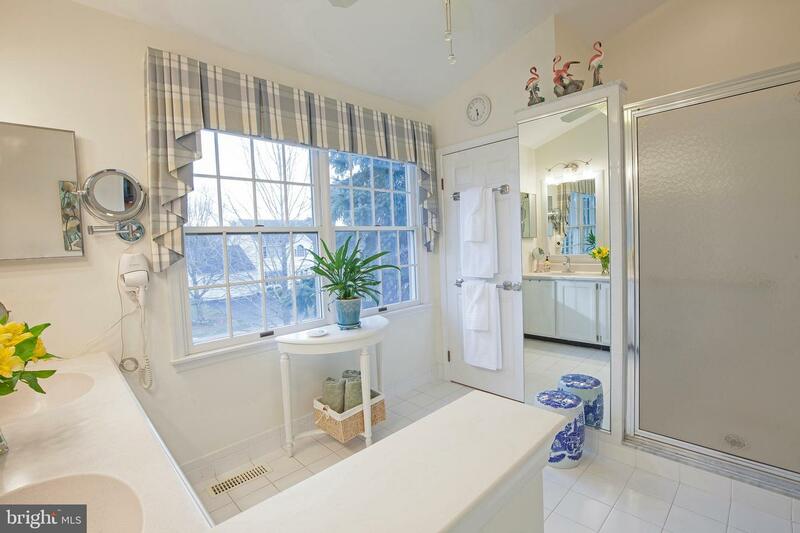 Three Additional Bedrooms Share the Hall Bathroom. 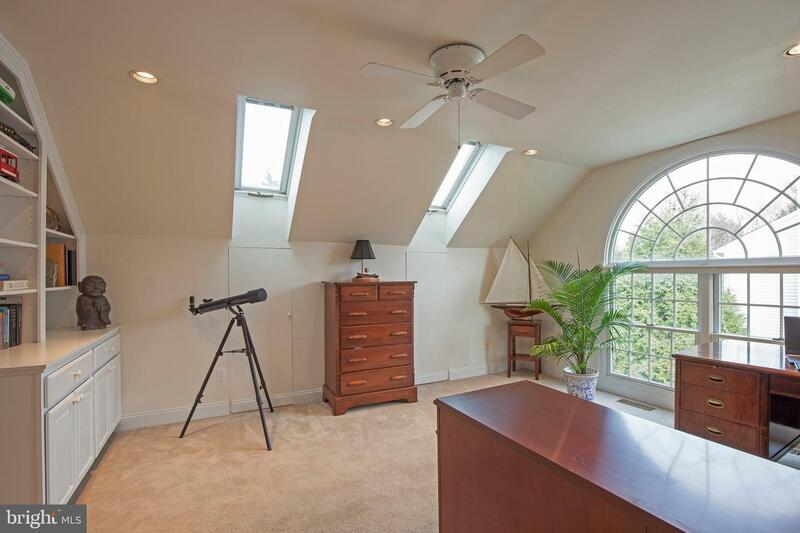 The Fourth Bedroom Currently Serves as an Office with Skylights and Built-In Bookcases. 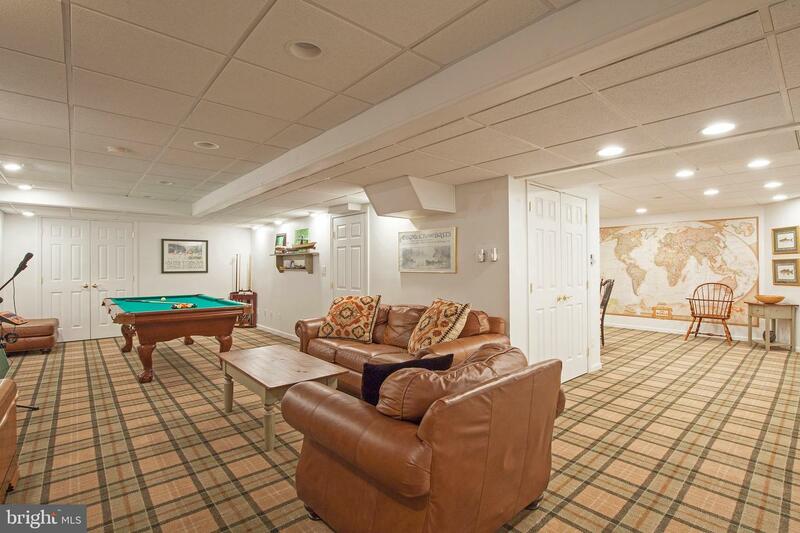 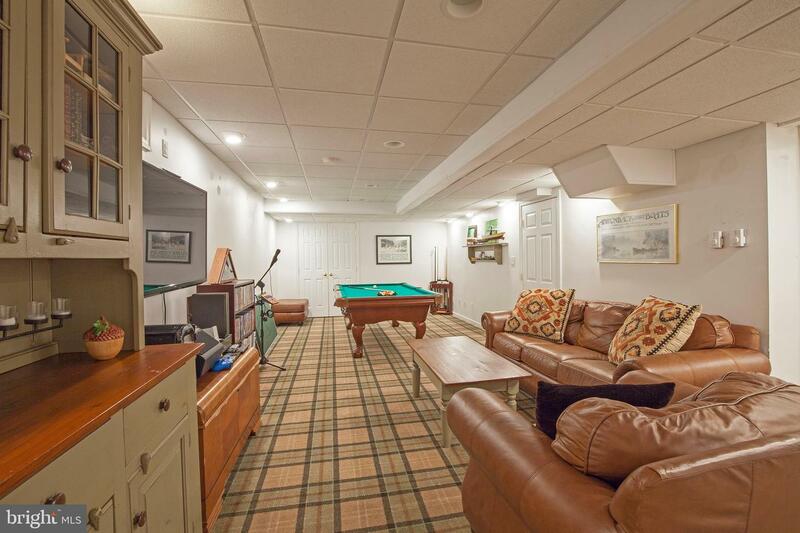 The Finished Lower Level is a Great Place for Board Games, Billiards, Movie Night, and More! 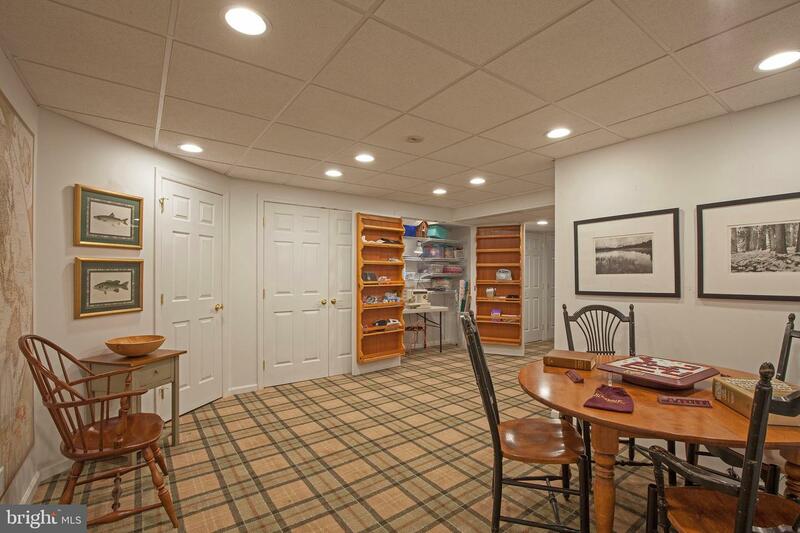 So Much Storage Here, Cleverly Organized Behind Rows of 6-Paneled Doors. 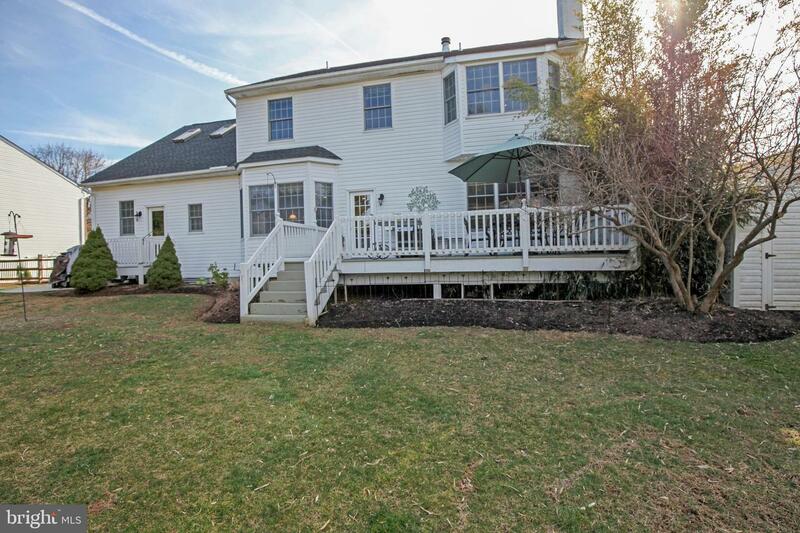 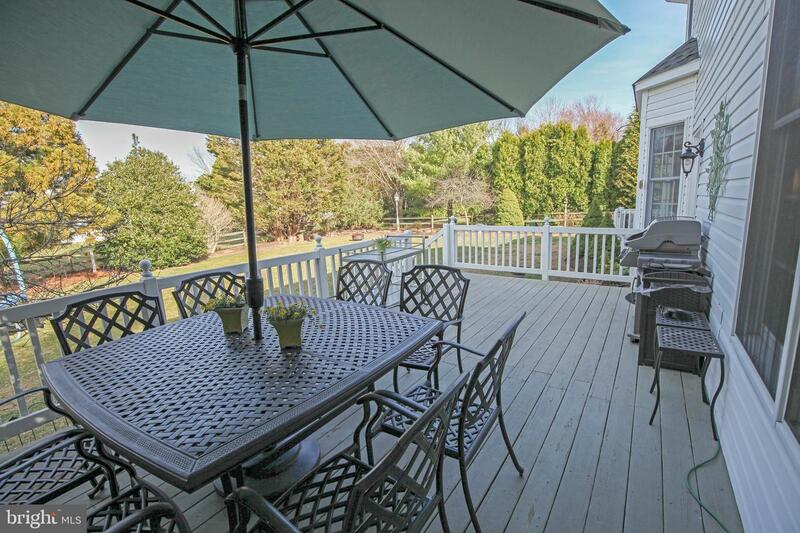 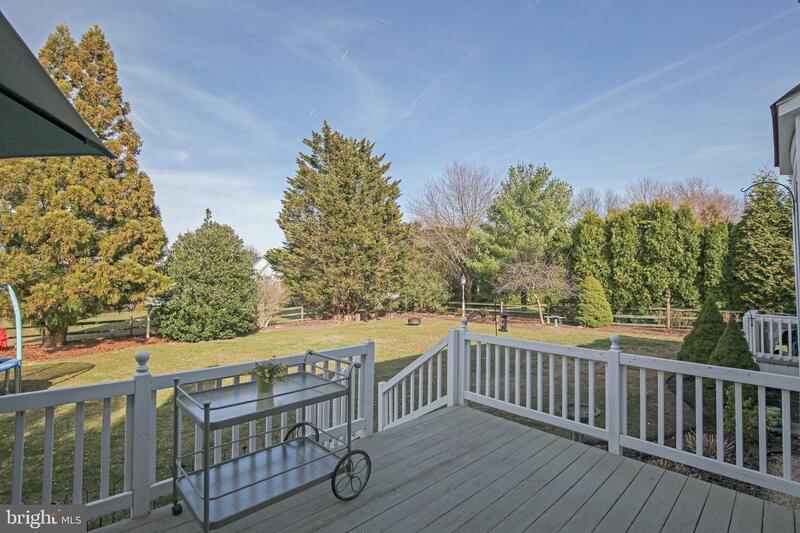 A Back Deck Overlooks the Fenced Yard and Picturesque Grounds with Perennial Flower Beds. 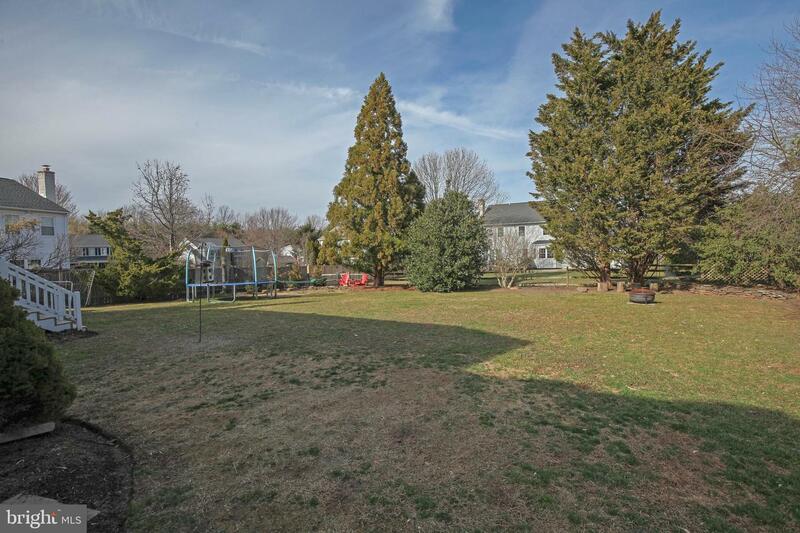 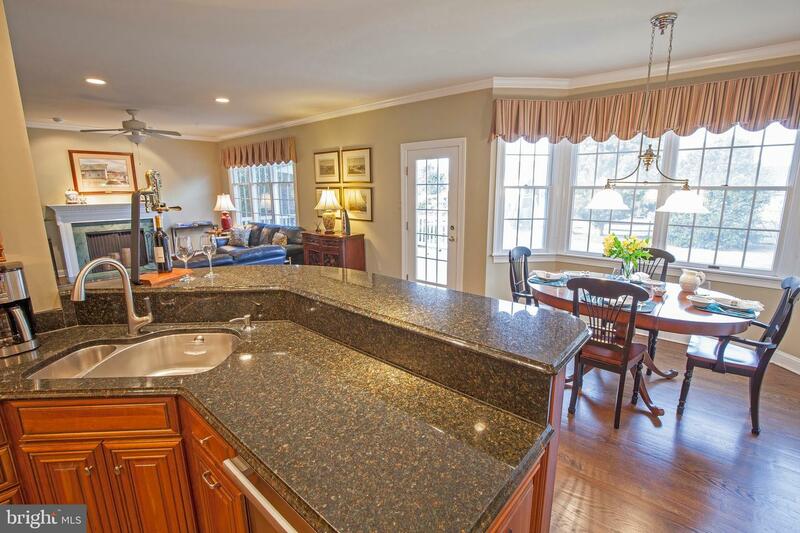 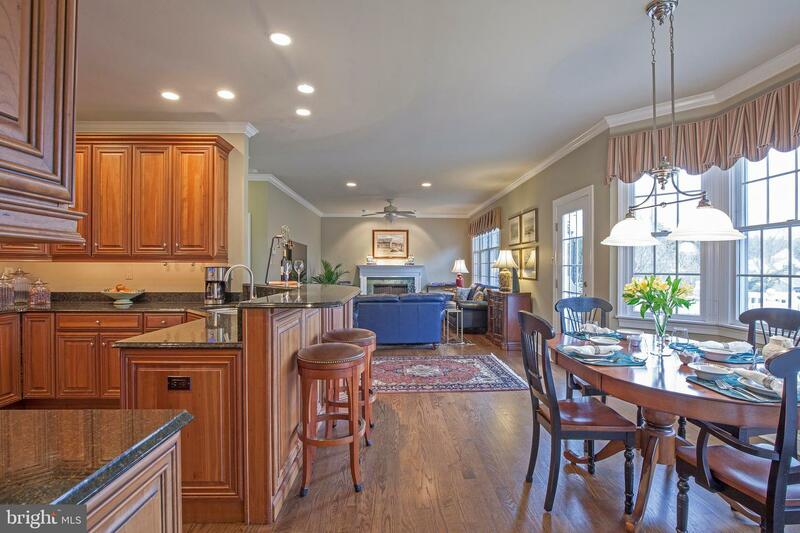 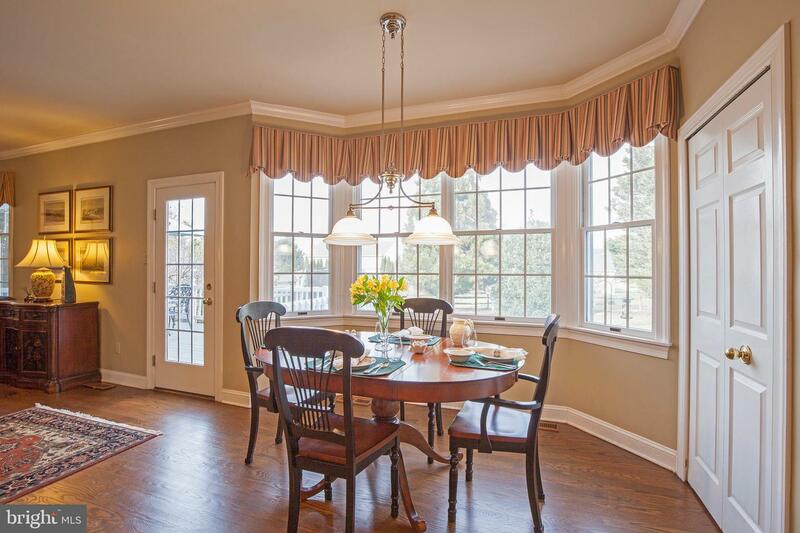 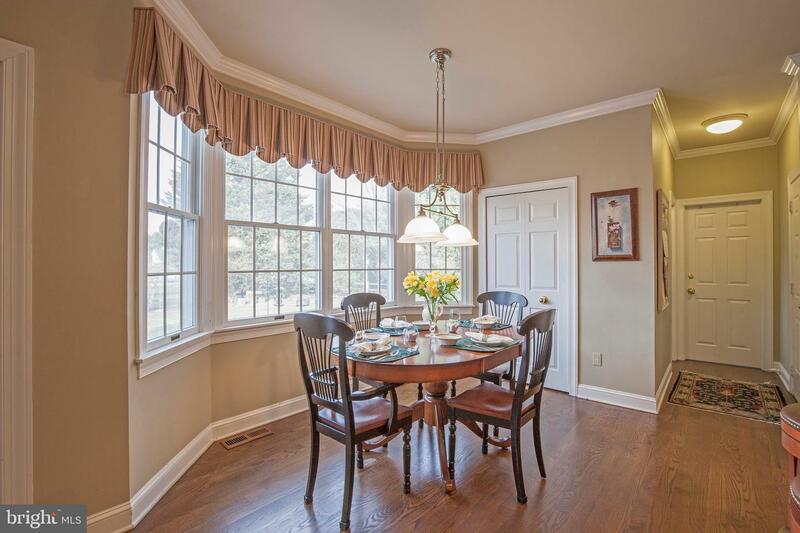 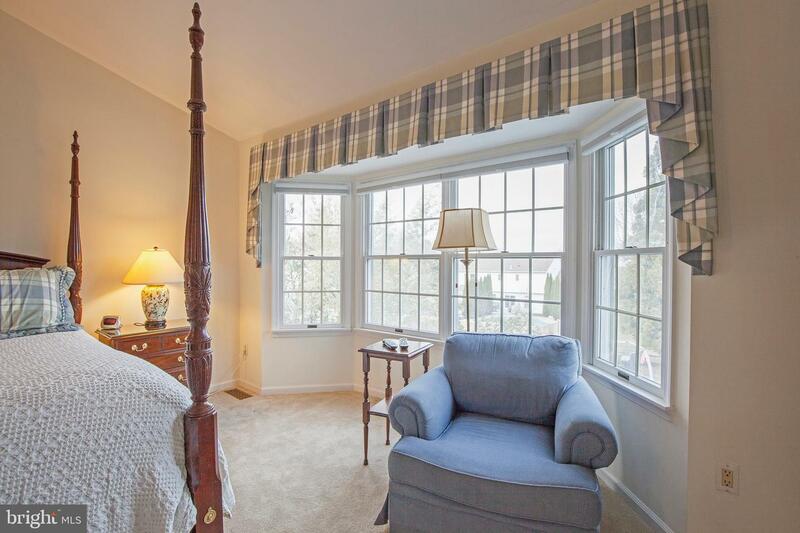 Close to Walking Trails and Bush Park for Your Outdoor Enjoyment, and Just Minutes Away From The Wonderful Restaurants, Shops, Theater & Entertainment In Historic Doylestown. 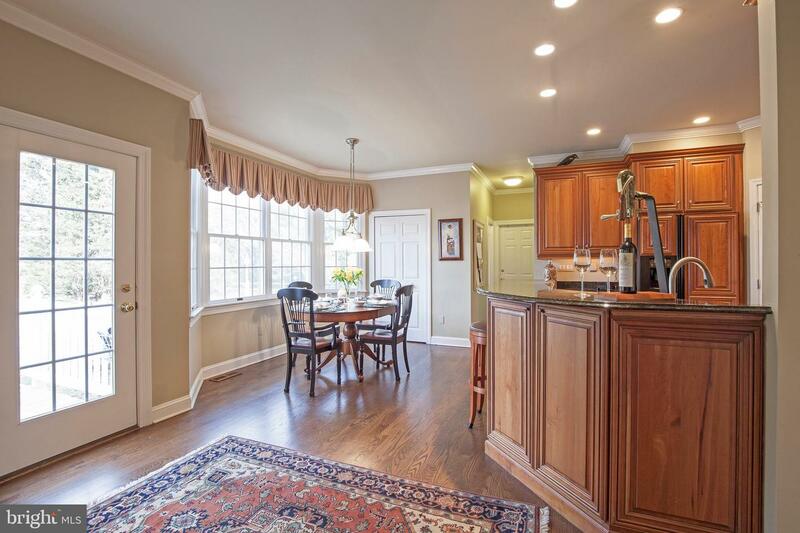 Easy Access to Major Commuter Routes to New York, New Jersey and Philadelphia. 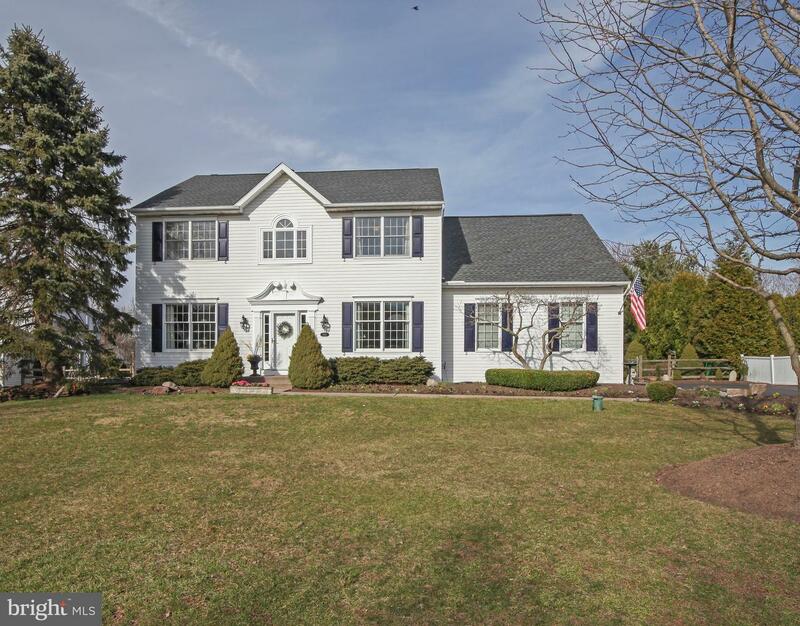 All This in Award-Winning Central Bucks School District. 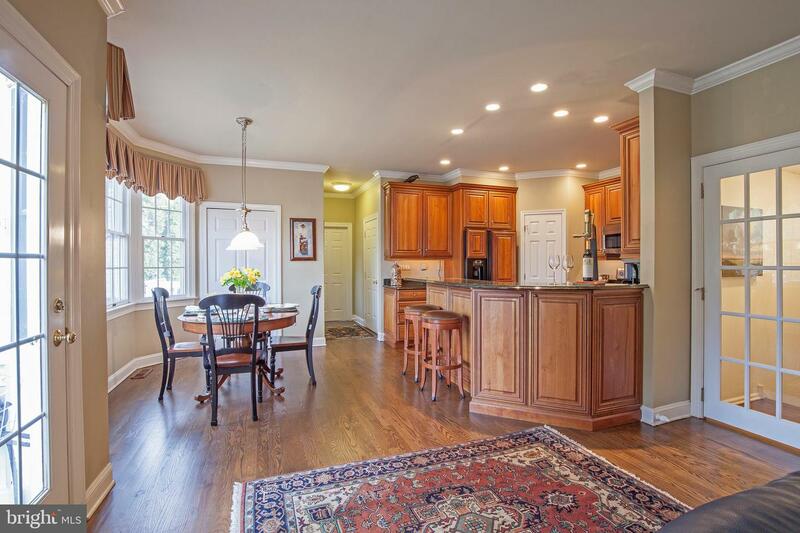 Call to see this Sparkling Move-In Ready Home Sweet Home today !